Are you kidding? No, we are not having kids. We are designing a cover…finally! I have hired the excellent services of Jennifer Smith, talented owner and operator of Eco-Office Gals. I am thrilled to be at the stage of final formatting of this book, and to have someone with fresh (and trained) eyes helping me with cover design. 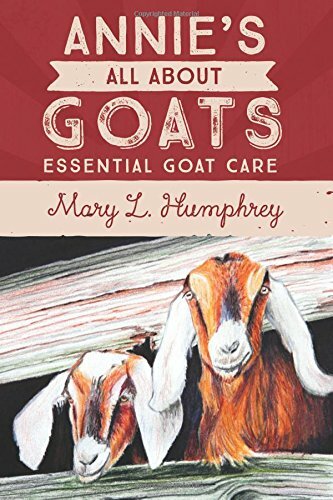 This means that I get the book out to you…and yes, I have a growing waiting list, and, I can roll forward on my next books — a devotional, a children’s fiction book which brings fun things to the farm, and a future 2nd edition of Annie’s All About Goats. As Sarah, the lovely gal pictured above, would say, “Mehhh! Mehhh!” Move forward! The most prominent virtue I gained in 2012 was the ability to be flexible without looking back. Life and business thrives with an acceptance of change – one that allows us to merely become fluid any time it is necessary. 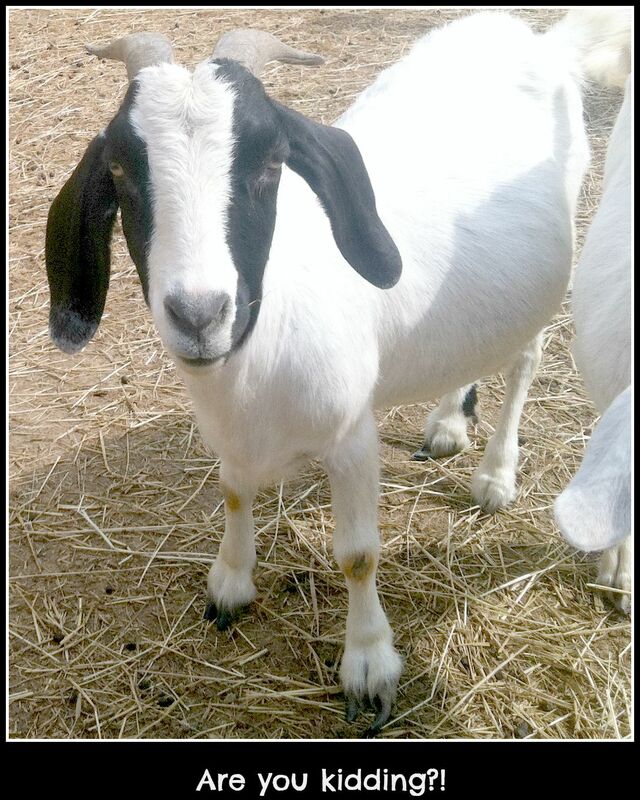 In 2012, I shut down my soap business and goat farm. It was not an easy shift, but to this day it is providing opportunities that I never imagined could exist. I started The Creative Entrepreneur blog series in 2012. With the pivoting of business and writing gears, I found I could not devote myself to both my personal and series commitments. 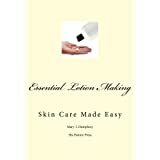 In 2012, I also began writing several books, co-authored with Melissa Middleton of Vintage Body Spa. 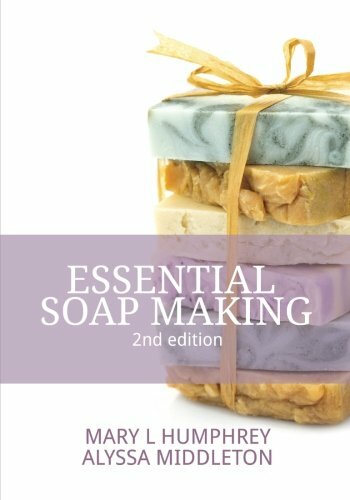 We published the first book of our series, Essential Soap Making, as an e-Book. We recently re-submitted the book to editing. It is being re-formatted as a book in print. The newly formatted book is within weeks of a publish date. I have committed (myself) to publishing eight books in 2013. If you are raising your eyebrows at my lofty goal, trust me, so am I. Being flexible, as life continues to take amazing twists and turns, will lead to greater success. 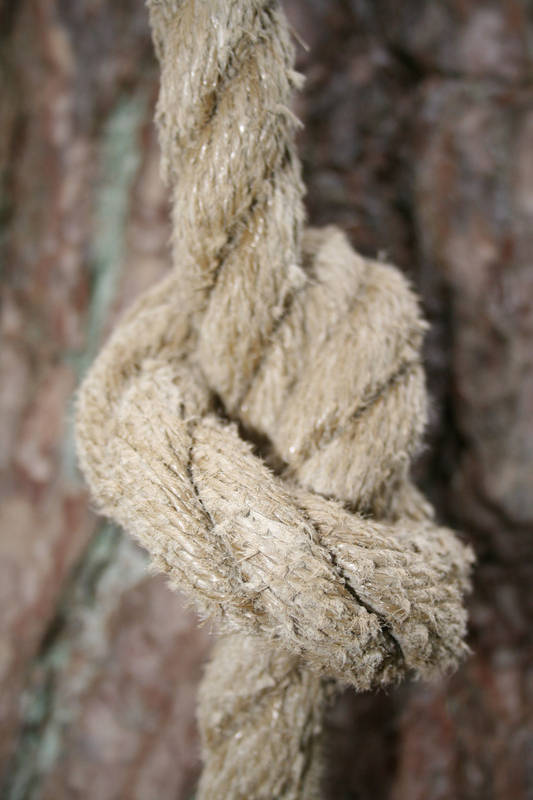 But committing to the writing goal, by just tying the knot that won’t come undone, is how it will be accomplished. I hope you stay and witness my exciting journey ahead! 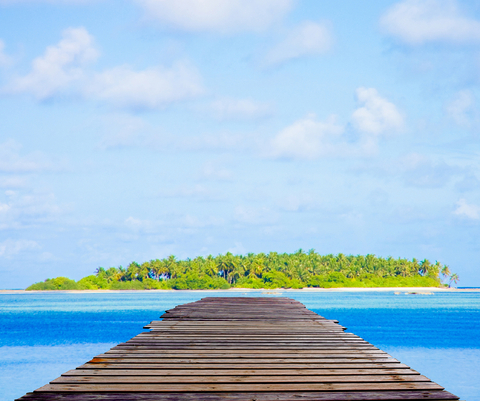 I have been weighing out the pro’s and con’s of starting a new blog for a very long time. My longing is to write about anything and everything that I feel passionate about. Most of those thoughts have nothing to do with the soap business. The Annie’s Goat Hill Handcrafted soap website will be re-designed in the future, with the link to this blog located on the main navigation page of the new site. It only makes sense to me to ensure a big portion of the blog content is related to soap, products, the soap business, the farm (milk wouldn’t exist without it), and bits and pieces of me (who I am). One of the joys that I have come to know as a business owner is the reality that I can be myself. I love it! I have the capability and power to make my own decisions, to guide my own ship(s). And writing is a boat that has sat at the dock. So, the decision was made to start a new blog, www.Mary-Humphrey.com, geared towards writing, and link to it and the posts here (for a while). For those of you that have expressed your enjoyment of my posts, I would love for you to follow me over! Annie’s Goat Hill Handcrafted Soaps – where you can Smell and Feel the Goodness! Marigolds are beautiful this season (of course, nothing to do with editing)! Those that write blogs, letters, website updates, email, or even people that are in a profession that involves writing, all know how difficult it is to edit their own work. The dictionary definition of edit: prepare for publishing. And on that same dictionary page I see the word encyst: defined as an enclosure. Flip to the “I’s” and find insist (pronounced exactly the same as encyst). We all know what happens with “sounds like words,” the mind thinks one word and easily writes another. Recently I wrote a blog post regarding shipping and handling charges. I left out one extremely important word, which made a huge difference in interpretation. Had I not corrected the error, I would have been paying money out my nose. Did I proofread my work? Oh yes! First I read the original copy, a few minutes later I read the preview. Hours later I printed the preview and read it again. As a last check I read the final published copy on my phone. The finished product made sense to me. I did not see any typos. So, how do you edit? Perhaps you are one of the extremely blessed ones that write exactly what you are thinking, smooth as silk. But, like me, you may write what you think, and hear what you think, but you cannot see the obvious once in print. I listed my editing steps in the paragraph above. What I am doing differently today is reading the post out loud. Wow, what a difference it makes! If you do not take this step already, and if you need help with editing, try it! Credits: Webster’s Dictionary (1981 Thumb-Ease version, well worn), and Lynnanne (thank you) for asking questions and pointing out what was not clear.